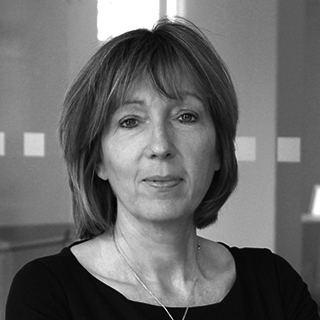 Having worked for over 25 years in financial services, Tina remains passionate about harnessing women’s experience, knowledge, and skills for the industry. She has used her experience to develop solutions which address the challenges faced when positively supporting people to achieve career aspirations, whilst at the same time delivering better outcomes to the business. Tina is delighted to be able to offer our clients innovative services that deliver better outcomes and an improved gender balanced workforce.